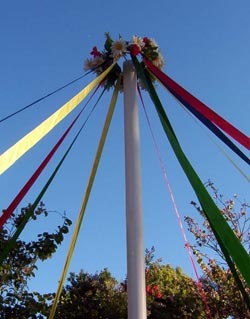 Beltane blessings to you! 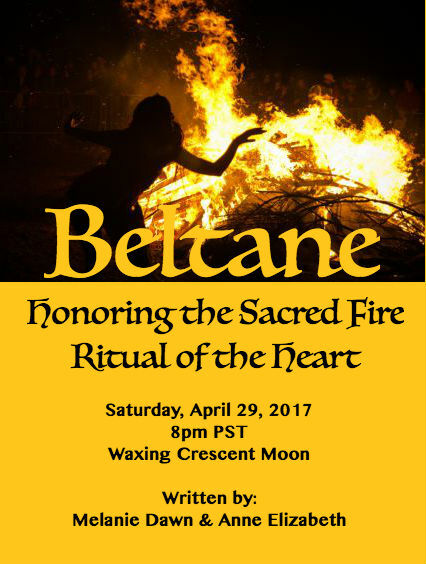 A celebration of Faery and Fire! 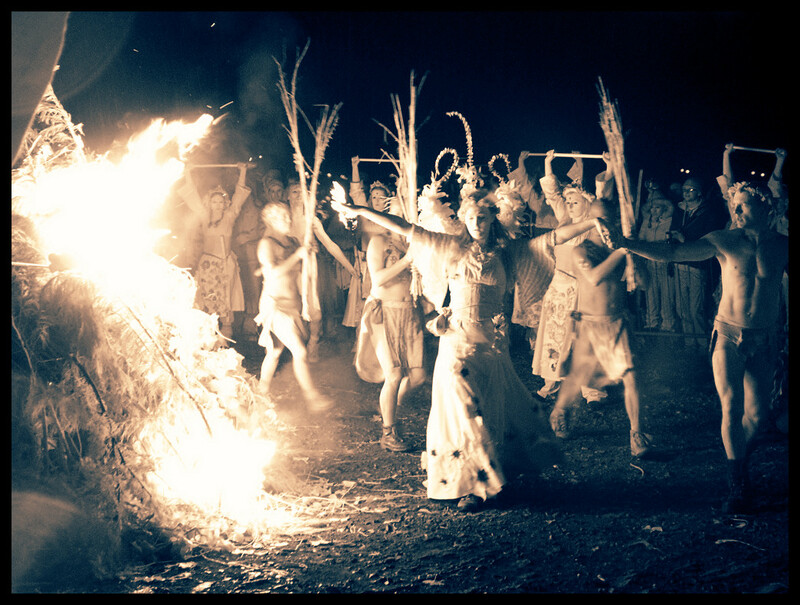 Great gods who create and bring life to all, I ask for your blessings on this day of fire. 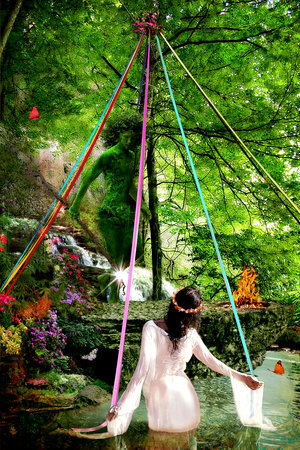 Have a magical day and may your life be prosperous and abundant with Love, Light and Faerie Dust! 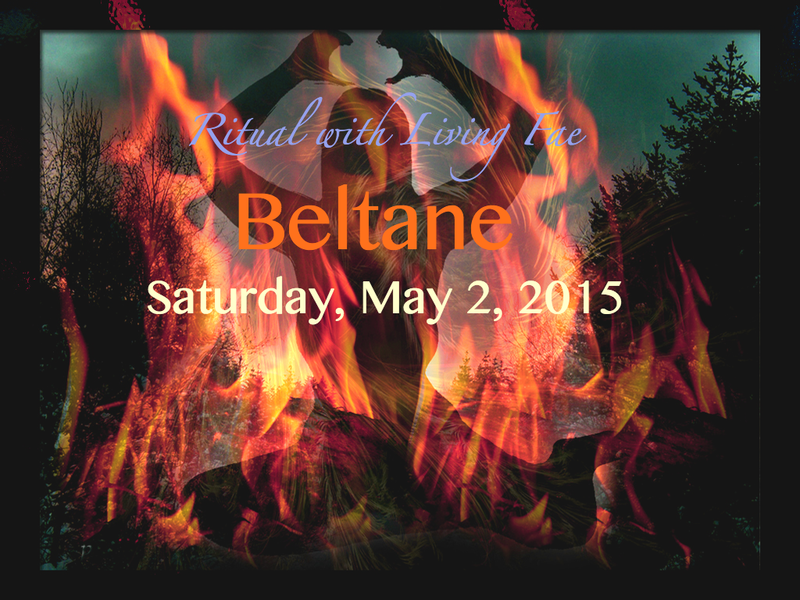 Beltane Blessings! May the sacred fires ignite your passions! 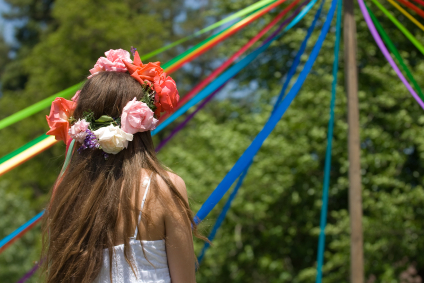 Dance, sing, be merry and celebrate! Life is amazing, beautiful and sweet! Love, light and faerie dust! ✶*¨`*.✫*¨*.¸¸.✶*¨`*.✫*¨*.¸¸¸.✶*¨`*.✫*¨*.¸¸.✶*¨`*.✫*¨*.¸¸¸. Be sure to check us out on FaceBook at http://www.facebook.com/LivingFae and LIKE our page to receive our Daily Inspirational Messages.